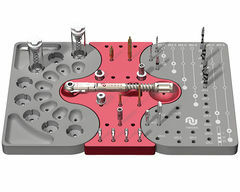 The One Connection concept is demonstrated by the extremely small number of instruments required to place and restore Neoss® implants. All parts are made in high quality steels with advanced surface technologies to provide long lasting and easily identifiable instruments with minimal maintenance. Neoss® implants are surgically placed using an inserter engaging the internal connection of the implant with a ‘no touch’ pick-up delivery method. 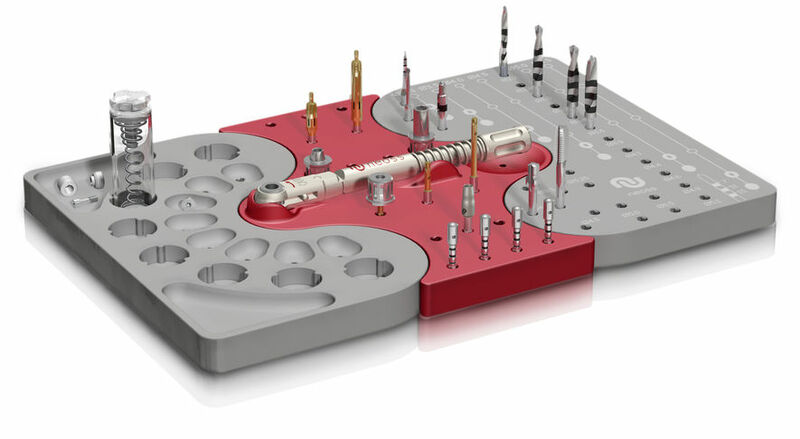 The tip of the inserter also engages the cover screw to facilitate placement. The Wrench Adapter is an adapter for implant inserters. 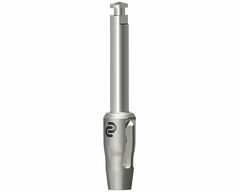 The adapter fits into the ratchet for manual insertion or tightening of the implant. Controlled manual insertion of the implants, and tightening of the abutment screws under a defined torque, is carried out with the Ratchet that has a distinct rupture function. 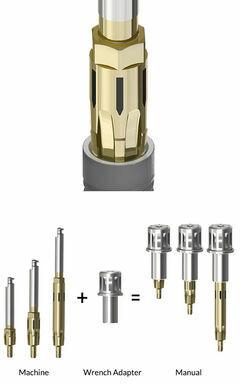 One screwdriver is used for all components including cover screws, healing abutment screws and final abutment screws. The three interlocking parts can be used in combination or individually. 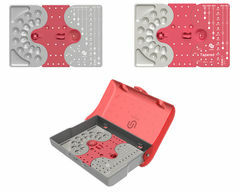 Neoss® Clinical Organizers are made of a durable silicone with no grommets. The tray is easily cleaned and sterilized. See Product Sheet for more information. 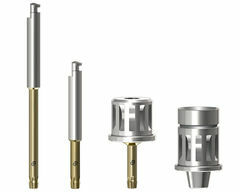 The drills can be extended by 14mm with the Drill Extender that has a narrow and easy-to-clean design. The depth of the osteotomy during preparation is measured with the Direction/Depth Gauge prior to inserting the implant. 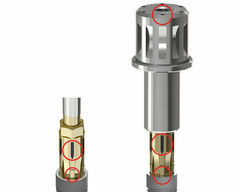 It also serves as an alignment pin when placing multiple implants. 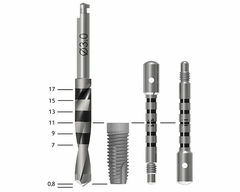 The implant inserters are available in three lengths 17, 22 and 32mm and for Ø3.25 implants in 24 and 32mm. Machine screwdrivers are available in 22 and 32mm lengths. The Manual Screwdriver is 15mm. Clinical organizers (one for Straight and one for Tapered implants) are available as standalone items or as part of the Neoss® System Tray (your choice of Straight or Tapered). 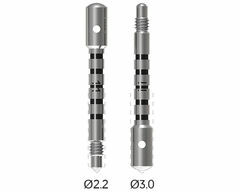 It has 2.2 and 3.0mm tips, total length of 22mm and is provided as a 4-pack. See Product Catalog for order details. Laser markings on the implant inserter are aligned with the inserter cams and indicate the position of the implant grooves for indexing of the implant if applicable. Laser markings on the top surface of the Wrench Adapter indicate the cam positions of the implant inserter. 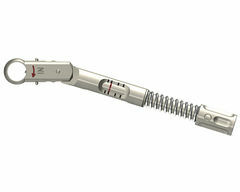 For all procedure details please see Neoss® Implant System Manual.